The ultimate goal of every ballet dancer is to be a principal in the company he or she belongs to. 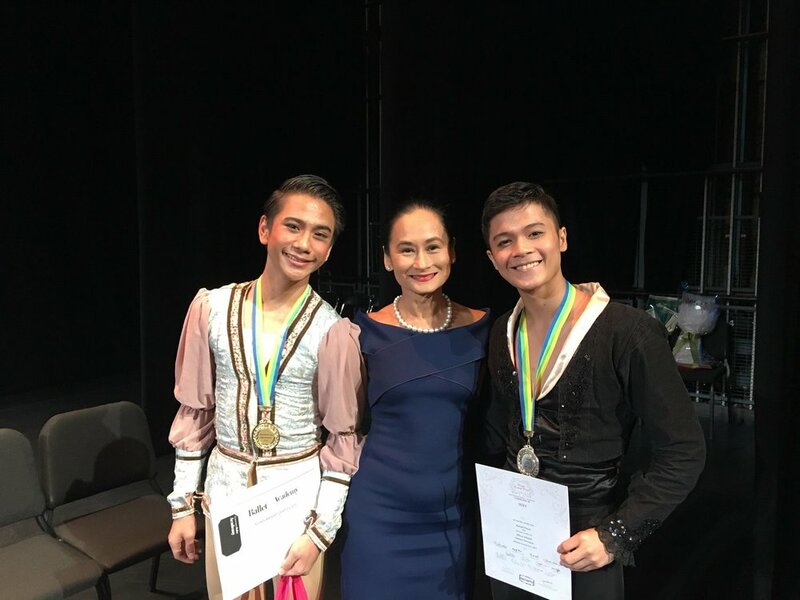 But even if Ballet Manila artists Jasmine Pia Dames and Mark Sumaylo are big dreamers and hard workers, they never thought that being promoted to this position would be possible, especially at this time in their careers. Always supportive of his colleagues, Mark – who, like Pia, was recently promoted from soloist to principal dancer -- shares that he himself is impressed by Pia's dancing, saying that her fearlessness onstage and her artistry could land her any role despite being vertically challenged. 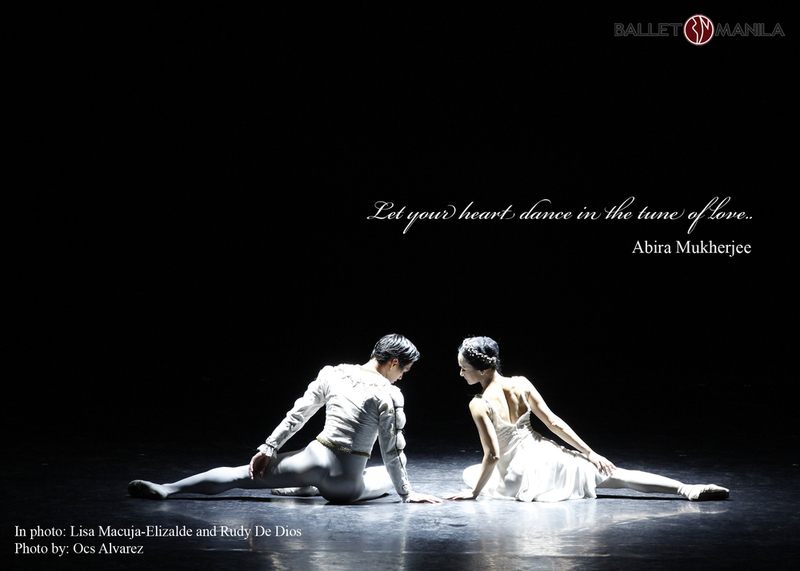 Last year, after the final season production, the artistic director made a surprise announcement, promoting Romeo Peralta, Elpidio Magat and Joan Emery Sia from soloists to principal dancers. 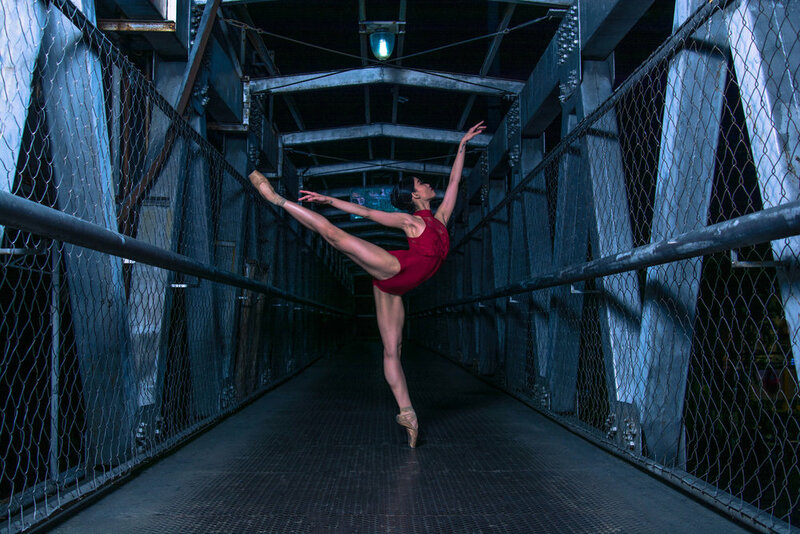 The ballerina mentions that her twin sister, Jessica Pearl, who was promoted from company artist to soloist immersed herself in work and even took extra strengthening workouts to be able to make an epic comeback from an injury. Asked if he was ever given a hint about being named a principal, Mark admits that during his own evaluation, BM’s artistic director had told him he had a huge chance after spending much of the season executing principal roles well with principal ballerina Abigail Oliveiro. Mark hit a low point. 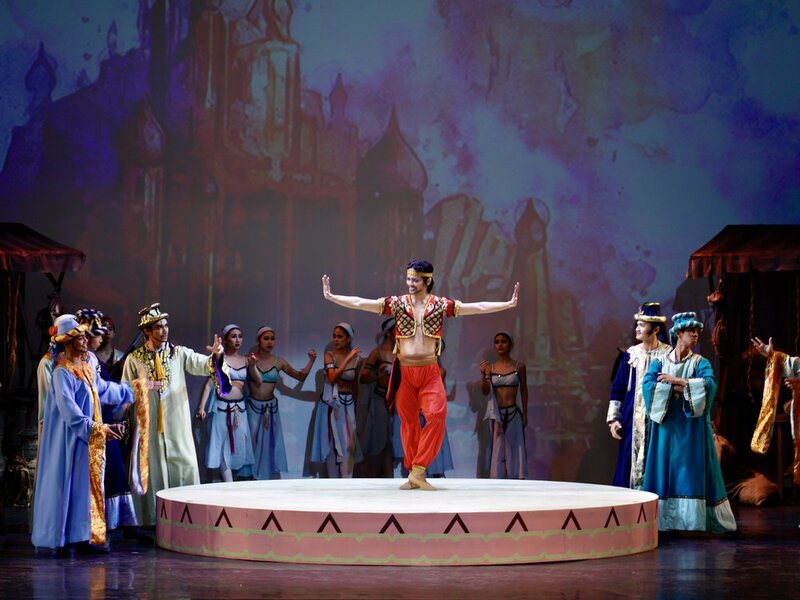 After shining in three of the company's three previous major productions, it was ironic that he would have to miss Deux, the final offering of the 23rd season due to a torn meniscus which required a major surgery. Looking back at the last season, this ballerina notes that it really pushed her limits, particularly Deux which really tested her stamina and mental strength because of the sheer number of dances she had to do in it. Despite all her apprehensions, the exhaustion and the sleepless nights, Pia got through all the classical and contemporary dances and is looking forward to more performances where her capability as a ballerina will be tested again. Asked if they're prepared to take on all duties and responsibilities demanded of a principal dancer, Pia and Mark both admit that stepping into their new position is daunting. Both teary-eyed from laughing, these new principals assure that they are grateful for their new position and want to spend more years in ballet. In fact, other than dancing lead roles, they would like to dive deeper into choreography.